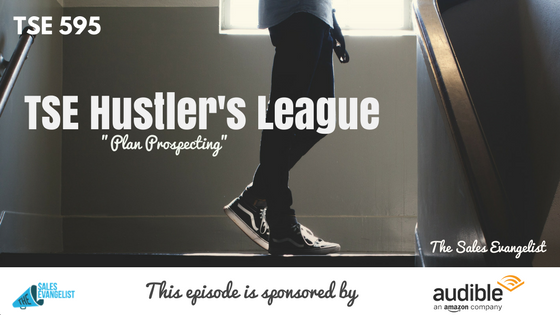 Today’s snippet of the TSE Hustler’s League is taken from our very first semester where we talk about prospecting, social media, and how you can increase your opportunities. Please be reminded that our new 12-week semester is coming up super soon where we will focus on increasing your win rate and selling the way your buyers like to buy. Make 10 calls by 10 am everyday this week. Reach out to ten people everyday and in one week, that’s already 50 individuals. Set up a call to be able to learn about their business. You can ask them to do a three-minute interview with you to learn about your business. Oftentimes, what you think that people think about your business is wrong. This can lead to more opportunities. Why do you have to do this by 10 am? The focus here is for you to build that habit. There has to be moderation in all things, be it in social media, your phone calls, networking events, etc. As you’re able to do all these things, you’re able to see greater results. Call the people you’ve built relationships with on Twitter or LinkedIn. That phone call is not for you to pitch your product but for you to have a conversation with them to encourage them to join your community for instance. Then you can invite them later to something you’re offering. Figure out the best way to reach your customers. 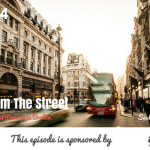 Find out where your ideal customers are and make sure you go after them. They could be on LinkedIn or Facebook or they may prefer emails or phone conversations.